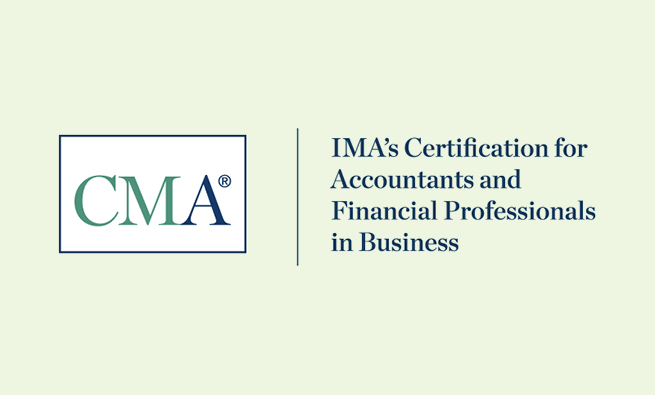 The following IMA members became CMAs between December 1 and December 31, 2018. Congratulations to all New CMA’s and All the Best for future endeavors. Please share experience about exam.